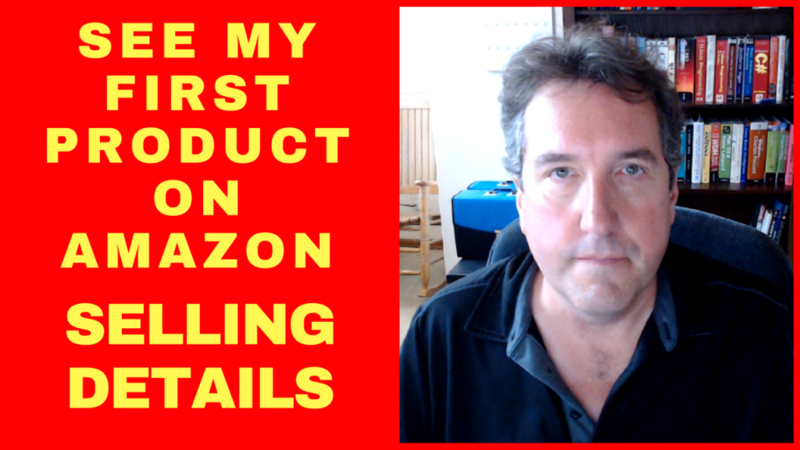 In this video, I show you the first product that I sold on Amazon, the product research criteria I used, the cost of my first product from my supplier, the Amazon fees associated with my first product, and my sales week-by-week and monthly on Amazon. I also show my Amazon Sponsored Ad or PPC campaign strategy as well as the gross sales, gross profit, and net profit from my first year selling this product on Amazon. I show you the mistakes I made as a first time Amazon seller and describe my problems with re-ordering units during the Chinese New Year. I list the advantages of taking an Amazon FBA course to avoid the first time seller mistakes and describe the learning process that I went through.